The 36th Hungarian Press Photo Exhibition is on show until May 19 at Capa Center. 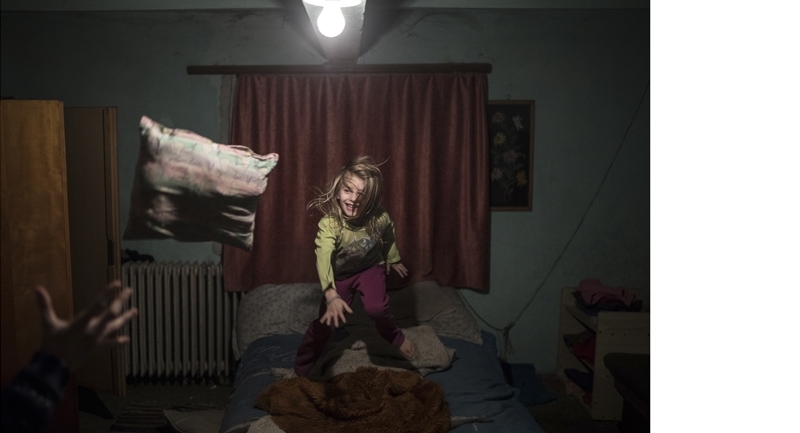 This year, 6,302 Hungarian photographs competed in the prestigious Hungarian Press Photo Competition. Ultimately, 2,260 photos by 247 photographers were submitted to represent the cream of Hungarian photojournalism from 2017 in the annual Hungarian Press Photo Exhibition. Organized by Tamás Szigeti, the exhibition is at the Robert Capa Contemporary Photography Center in Budapest, Nagymező utca 8. For more info, visit the website of Capa Center.